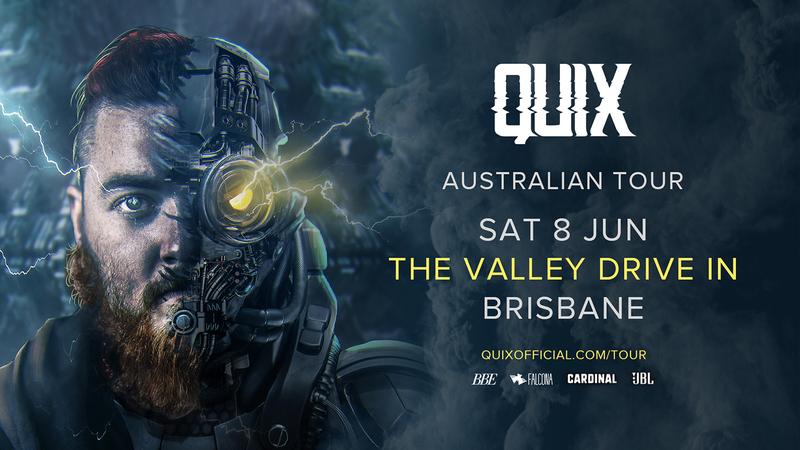 QUIX is returning to Brisbane this June for his biggest headline show to date. Off the back of his powerhouse new single, BERSERK with Luca Lush and Yung Bambi, expect rich waves of future bass and brooding trap drops as he brings his signature sound to life. © 2019 Ticketbooth on behalf of WE ARE BBE PTY LTD. All sales are final. Tickets are non-refundable.